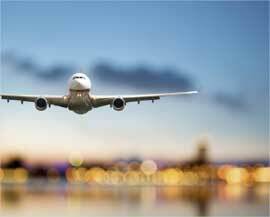 The legal guidelines likely change more in the aviation sector than in any other traffic sector. Absolute control of the interface between European law, national and international standards, new approval procedures, the authorities' own obligations and the requirements for the companies operating in the air traffic sector is one of the unique selling points of AVIACERT. 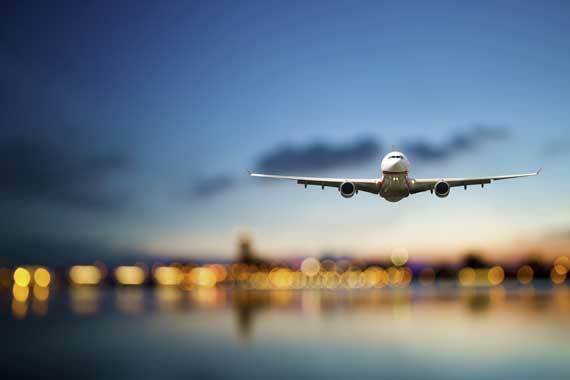 For aviation authorities and air traffic companies from all sectors of air transport, the current time is marked by some massive changes in the legal framework, which also have a significant impact on daily work. Especially in Europe, the transfer of various statutory tasks to European institutions, such as EASA, the new formulation of legal European requirements for aviation authorities and the air traffic industry and the still numerous overlaps between the different regulation systems pose considerable challenges to all those involved. AVIACERT can provide support here in the interpretation of requirements, their implementation and continuous compliance, right from the start. Based on targeted conformity analyses in, for example, an airport infrastructure or the company organization itself, recommendations for action can be given at an early stage. Based on the comprehensive experiences that the employees of AVIACERT were able to gain, for example during European-wide implemented compliance assessments in more than 50 European airports and at nearly all aviation authorities in Europe, AVIACERT can effectively generate tailor-made solutions that avoid unnecessary costs and expenses. 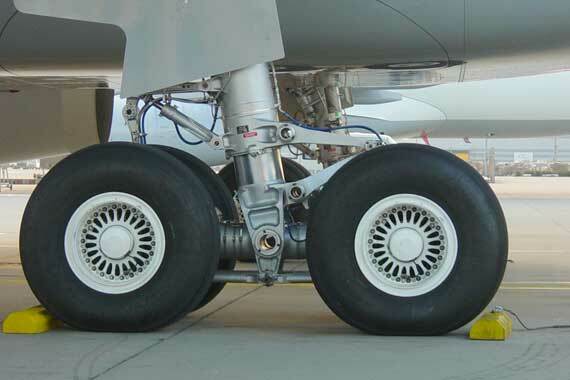 AVIACERT has a team of fully specialized and certified auditors and inspectors. Based on the experience of the employees, for example in the certification and inspection of flight safety organizations (so-called air navigation service providers), the evaluation of nearly all aviation authorities in Europe on behalf of EASA and years of direct supervisory activity at an international airport on behalf of the competent aviation authorities, AVIACERT can take on very specified and different tasks. 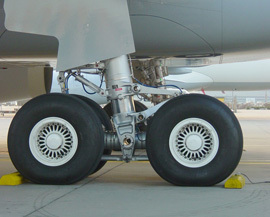 The possible range of activities ranges from comprehensive compliance assessments to targeted system and operating procedure inspections as a part of, for example, regulatory supervisory activity or the implementation of internal audits at various aviation companies, such as preparatory measures prior to upcoming approval procedures. The systematized evaluation tools and checklists of AVIACERT based on the most comprehensive knowledge of the applicable requirements situation guarantee the respective clients the greatest possible transparency and objectivity in the evaluation and highly efficient use of resources. It is through this targeted, almost always temporary use that very considerable costs can sometimes be saved for the clients and the resources available can, for example, be focused on rectifying identified deficits in the company or immediate official decisions based on revised audit and inspection reports. It is a matter of course that these tasks are implemented while respecting the utmost impartiality, objectivity and absolute confidentiality. The continuous development of the high level of operational flight safety builds on the use of systemic instruments and procedures that can detect critical developments and make the safety performance measurable. With the extensive experiences of AVIACERT in the implementation, continuous development and evaluation of safety management systems among all air traffic carriers, potential for optimization can be detected early on and monitoring measures can be securely established. 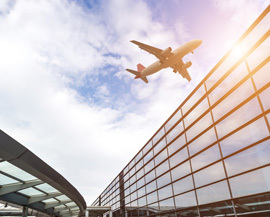 Deviations from national or European/international standards, whether - frequently occurring - in the infrastructure area of airports or in air traffic procedures and in the compliance with personnel or organizational/systemic requirements, are often inevitable. AVIACERT is not only able to identify existing deviations with structured safety assessments, use this as a basis to analyze the applicable national, European and international aviation standards and, building on this, define economically and operationally viable measures and procedures with which the existing deviations can be compensated for in accordance with a required safety level. In addition, AVIACERT can provide support during the implementation and the continuous improvement of management systems. Due to corresponding relevant experiences – employees from AVIACERT, for example, supported the supreme aviation authority of the federal government in Germany in the development of a national state safety program – one of the core competences lies in the development and implementation of regulatory approval and supervision concepts. 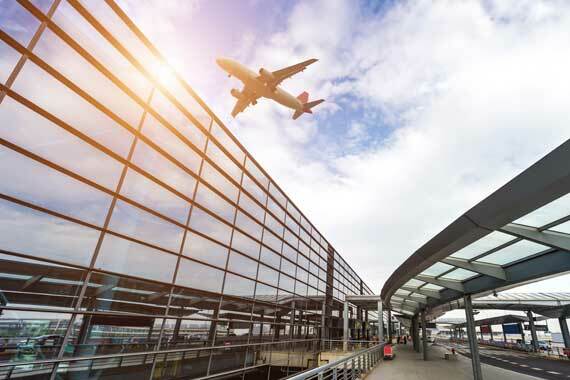 On the industry side, employees of AVIACERT were already involved in the first research project for the implementation of safety management systems (SMS) at airports in Germany and, building on this, accompanied and support this introduction at numerous airports. Constantly changing sets of rules, characterized by national, European, but also international influences in a highly complex transport sector require a fundamentally high level of qualification and continuing education. The tailor-made and high quality education and training by AVIACERT, whose trainers have extensive academic and professional training experience, ensures the crucial and necessary edge here. The focus of AVIACERT is not as a priority on the flat-rate offering of standardized and routine courses, but rather on individualized education and training measures that are frequently implemented as so-called in-house courses. We believe that our customers can therefore be offered a better cost-benefit factor and the most targeted qualification of participating employees. Due to the extensive experiences of AVIACERT employees in the teaching and training activity at universities or, for example, at EASA or the JAA, we also have educational tools in order to achieve the qualification and learning goal desired by our customers in an almost guaranteed manner. Regardless of this, AVIACERT also has knowledge and capacities to accompany numerous major qualification measures, such as ORAT training sessions in preparation for large start-ups at airports. In addition, we provide standardized training programs for employees of aviation authorities or air traffic companies that are tailored to the latest EASA requirements, which can be implemented in targeted continuing education measures. Overall, special emphasis is placed on a practical training that puts our customers in the position to implement the gained knowledge immediately. In order to ensure this, we allow our trainees, for example, to observe our teams during audits and inspections in order to gain first-hand experience or even accompany our graduates during their first independent activities in order to give them corresponding feedback and security. Repetition, structure and training courses in specific areas represent a significant guarantee for success from the perspective of AVIACERT given the constantly changing regulations situation, but also given the continuing technical developments.